1144 cold drawn steel bar is a carbon-manganese grade that has extremely high tensile properties. This grade is specially treated to relieve stress, which minimizes the tendency to warp after machining. Because of 1144’s high strength hardness, it does not require any heat treatments. This grade also has free machinability and good wear resistance compared to other cold drawn grades. Eaton Steel Bar Company stocks several diameters of 1144 steel bar to meet your demands quickly. 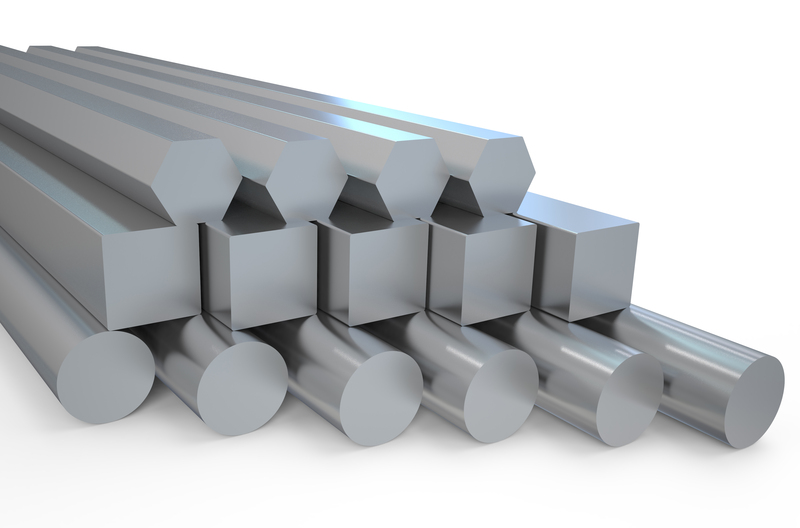 We also supply 1144 cold drawn bar to various industries like aerospace, construction, automotive, and more. Typical applications for this grade include shafts, bushings, screws. gears, pinions, and spindles. Estimated Mechanical Properties for "Grade 1144 Class B"